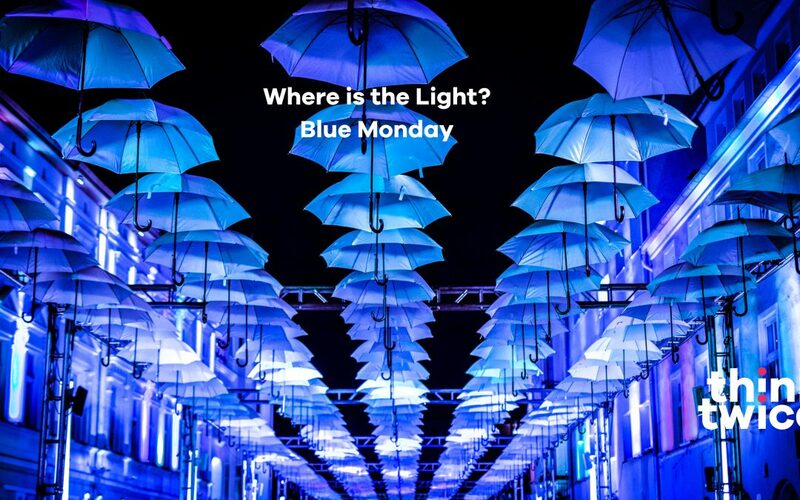 Blue Monday was worked out by a PR company using the time it’s been since you’ve been paid, bad weather and low motivation levels were combined to try to get people to escape the winter blues and invest in a sunny holiday. The problem is, the idea that a single day can be the most depressing misses the point somewhat. Depression isn’t a passing feeling – it’s a mental illness. Once again, we have to be able to tell the difference between the experiences on spectrum of human emotion and the very real horror of mental illness. And whilst I think we can be confident in debunking the myth of the “most depressing day of the year” – some people are adversely affected by the changing seasons – most commonly in the winter, but it can also be experienced in the summertime. It can be caused by a disrupted body clock, a lack of natural light or lower/higher levels of the chemicals serotonin and melatonin. People who have S.A.D struggle over the same season every year for a few years. They may have much less energy and experience low mood, but they can also experience periods of mild mania, anxiety and greater drug or alcohol use. And even more people suffer with the ‘winter blues’; where they might not meet the diagnosis for S.A.D but still few markedly lower through the darker months. One of the best ways to help yourself of you’re struggling is to try to get out in the natural day light as much as possible (taking a walk during your lunch break can be a good way to get more light in your life) or invest in special kinds of lights (organisations such as SAD Association, and sad.org.uk can help with costs). And if we know people who are struggling; we need to encourage one another to seek all the light we can. Whether it be taking a lunch time walk with a colleague, having coffee with a friend or relaxing with some hygge-inspired candles to encourage sleep -take note of your friends who find the going gets tough when the days get darker – and let’s ensure that this year #BlueMonday was a reminder to help out a friend with SAD.